In the summer of 2008, three consecutive days changed everything. Seven 19 year-old friends living in Southern California would learn about the global water crisis through a series of unlikely people and events, and embark on a journey that would give birth to this organization. Like all great things, it started with coffee. I met up with a friend who was the first person to ever expose me to the global water crisis. Until this moment in my nineteenth year, I had no idea that this was even an issue. I had no idea that there were people living in our world who didn’t have access to basic, safe drinking water. I learned that there were people who are literally forced to drink from swamps, mud puddles, earth dams or whatever standing water source is available to them. I learned that waterborne diseases kill more children in the world than anything. I learned that, then, 1.1 billion people didn’t have access to safe, clean drinking water. My entire worldview was shattered. This one conversation changed everything. Coffee. The next day, I attended a screening of a movie in Los Angeles that dealt with the realities of extreme poverty and genocide in developing countries. The next day, at church (yes, people go to church in Los Angeles…even college students), the pastor began talking about “missions” initiatives, and specifically focused on the needs of safe, clean water in the world. I knew this couldn’t be coincidence. Over the next several months, through my own research and several uncanny, seemingly chance encounters that could only be described as God at work, I met with some of the most prominent individuals and organizations exploring ways to provide solutions to this problem, and knew I had to take action. As a 19 year-old college student living in one of the most expensive cities in the world without a dime to my name, all I could think was, “What can one person really do?” I didn’t really know, but I knew that I couldn’t live with this new knowledge inside of me and not do something. So, I gathered seven of my closest college friends together and we decided to simply tell these people’s story. We pooled all of our money together (which literally amounted to $70) and were able to purchase 1,000 bottles of water from our nearest grocery store. (We MAY have laid it on pretty thick and begged the manager for a crazy discount.) We took to Hollywood Boulevard and began giving away free bottles of water so that we could get people to stop and talk to us, so they would ask us, “Why are you doing this?” We asked them, “Did you know? Did you know that (at that time) over one billion people don’t have access to safe, clean drinking water?” In one day, we spoke to over 1,000 people. We raised awareness about the water crisis to these people with hardly any plan other than to simply tell people. Almost everybody gave back for the water that they took, and we were able to turn $70, into $1,700. This was used to fund our first rehabilitation of a freshwater well. We thought we were finished. We had helped raise some money to help give a community safe water, so we thought we could go back to living our own lives. That is, until people started calling and asking us to bring our “organization” to their school to speak about the water crisis so they could help and get involved. “Organization?” We thought. “We’re just eight college kids. We have finals next week!” After multiple requests, we decided to give it a shot. 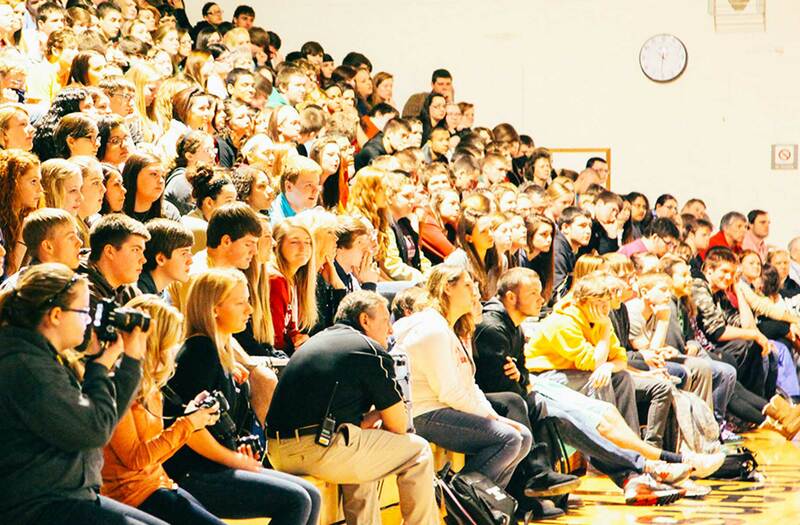 In our first month, these school speaking events raised over $12,000. It was then that we realized that, despite the huge number of water organizations and agencies that exist to address the global water crisis, NOBODY was activating students – young people- around this issue. So, we created Thirst Project. Thirst Project was born out of a bunch of twenty-somethings using the only thing we had- the only thing we knew how to do- to simply tell the story of people without safe water. Today, seven years later, we travel the country to middle schools, high schools and college campuses speaking to people our age to educate students about the global water crisis, and challenge them to take action to end it. When we leave, students are equipped to do their own fundraisers and make a real impact on the issue. In just seven years, we’ve raised over $8 Million and funded projects to provide over 280,000 people with safe, clean water! The need is great though. We can no longer ignore the #1 global killer of children. 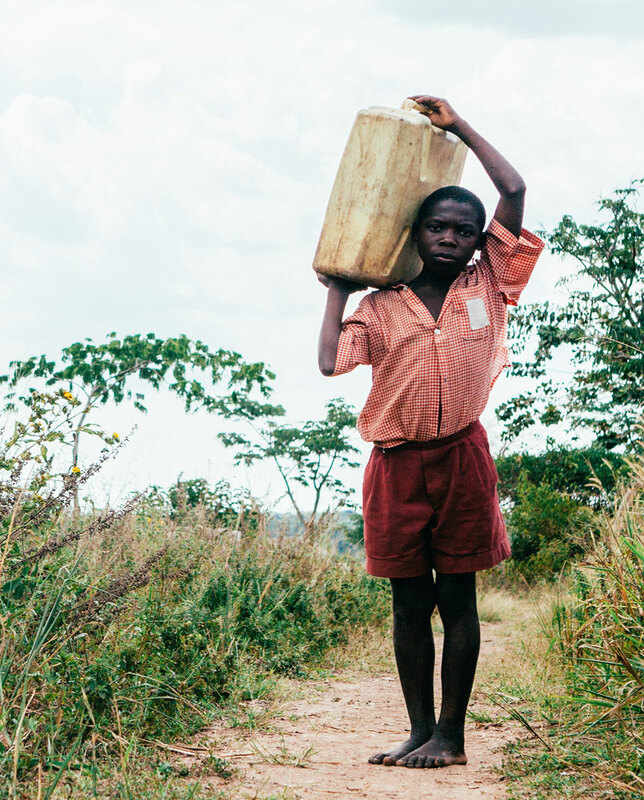 Our goal with Thirst Project is to provide safe, clean water and sanitation to the entire nation of Swaziland by 2022. With your help, we believe we can do this. With your help, we can give water. With your help, we can give life.